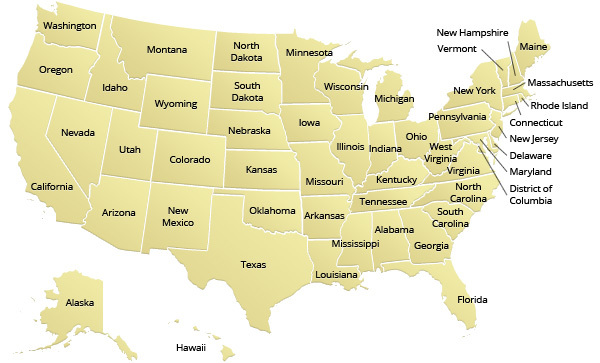 All states have enacted workers' compensation laws. Workers' compensation is a type of insurance that provides a replacement for lost wages and medical benefits to an employment who is injured at work or during the course of his or her employment. In exchange, the employee relinquishes the right to bring a lawsuit against the employer for a tort claim or negligence. Workers' comp is also intended to provide payments to employees for permanent or temporary disabilities. In most states, it is against the law for an employer to fire an employee for reporting an injury covered under workers' compensation. Contact an experienced workers' compensation lawyer in United States if you were injured at work or during the course of your employment. National Employment Lawyers Association - The NELA strives toward a world where employees are paid a living wage, that is free of employment discrimination, harassment or wrongful termination.